Mandatory weekday music mix for all employees. Deeply eclectic selections for your cube from Radio Rethink. This show presents the music of Latin America, from traditional to modern. 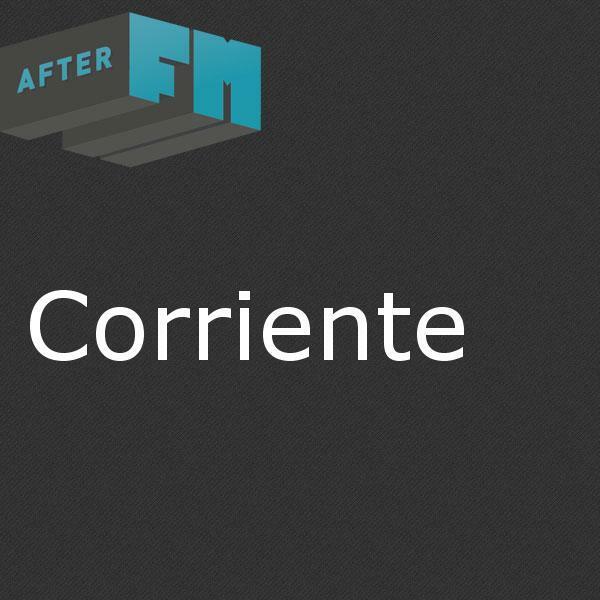 Corriente is Spanish for "current". Maestros Del Joropo Oriental - Guacharaca - Y Que Viva Venezuela! C4trÍo - Periquera, Seis Por Derecho - Venezuela ¡Es Mucho Más! Las Cafeteras - Tiempos De Amor - Tastes Like L.A.